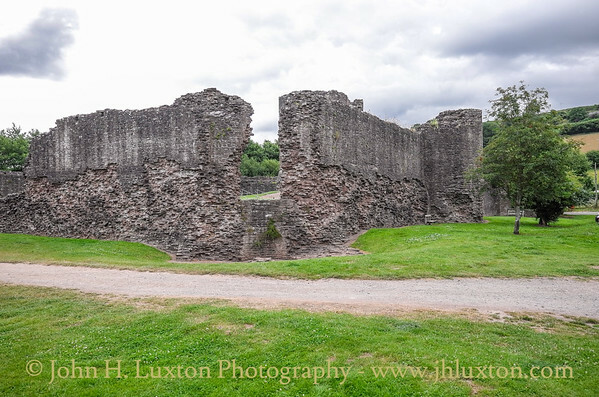 Skenfrith (Welsh: Ynysgynwraidd) is a small village in Monmouthshire, south-east Wales. 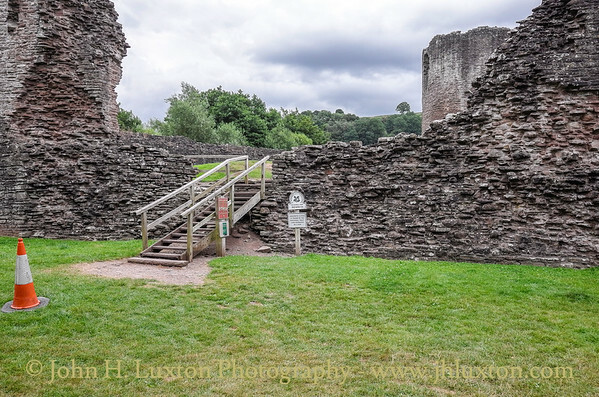 It is located on the River Monnow, close to the border between Wales and England, about 6 miles (9.7 km) north-west of Monmouth. 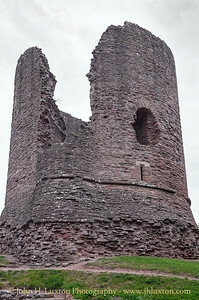 The road through the village (B4521) was once the A40, linking Ross-on-Wye and Abergavenny. 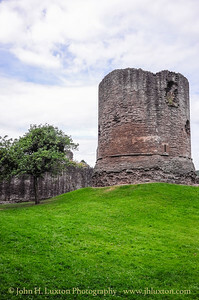 The site of the missing North West Tower of Skenfrith Castle. 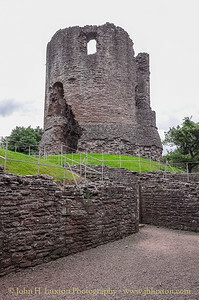 The site of the missing North West Tower of Skenfrith Castle. 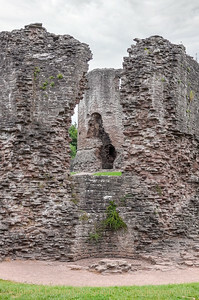 The Great Tower can be seen through the gap in the curtain wall. 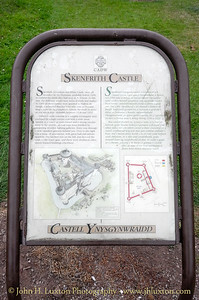 Site of theThe site of the missing North West Tower of Skenfrith Castle. 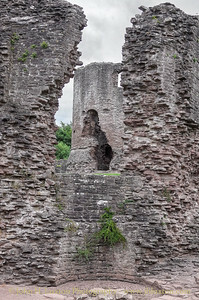 The Great Tower can be seen through the gap in the curtain wall. 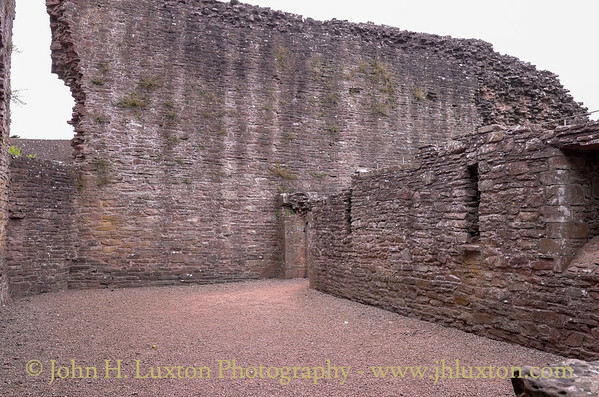 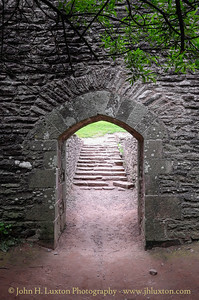 The entrance to Skenfrith Castle. 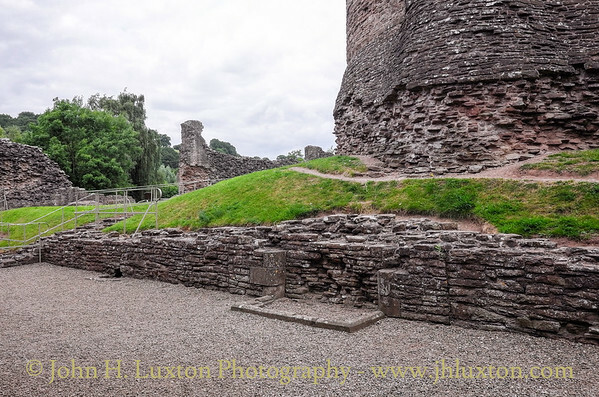 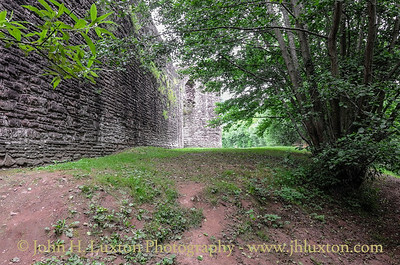 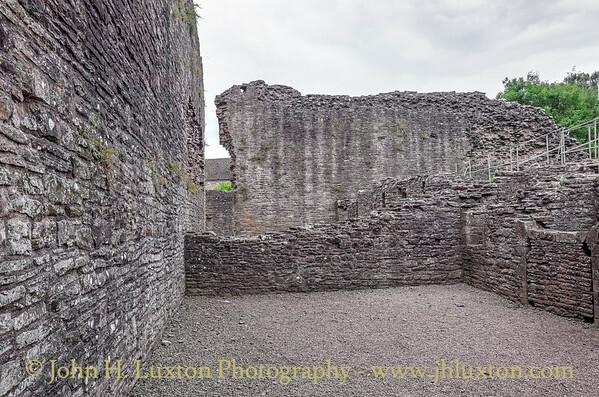 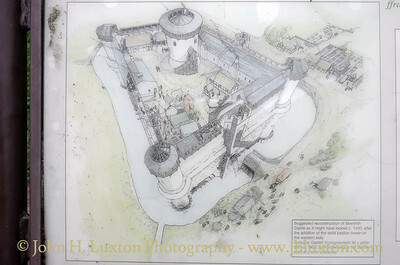 Skenfrith Castle - the castle was surrounded by a moat which has been filled in. 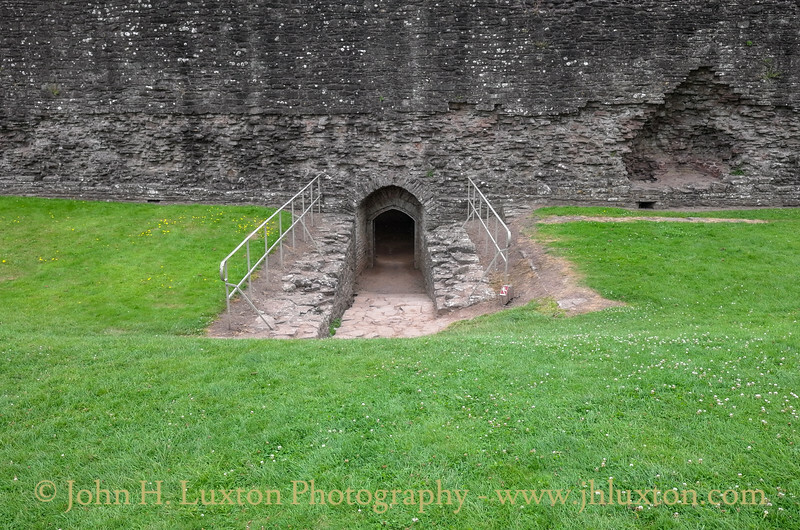 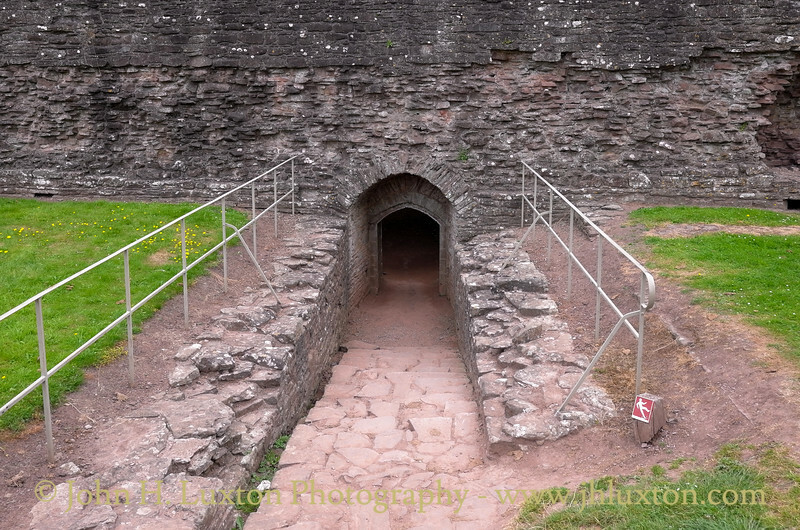 The Water Gate at Skenfrith Castle which would once have given access to the castle moat. 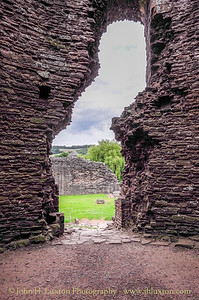 View from within the Great Tower at Skenfrith Castle. 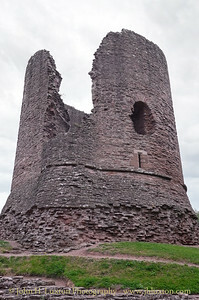 The Great Tower viewed from the Hall Range. 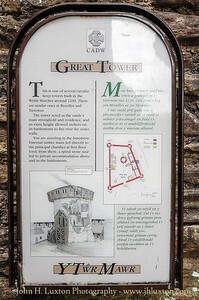 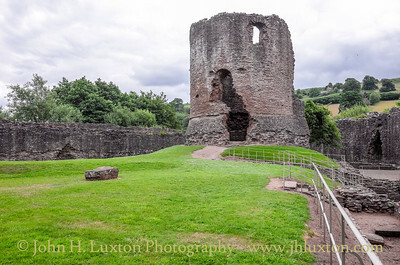 The Great Tower at Skenfrith Castle. 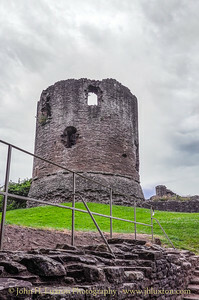 The Great Tower viewed from the passage leading to the Watergate. 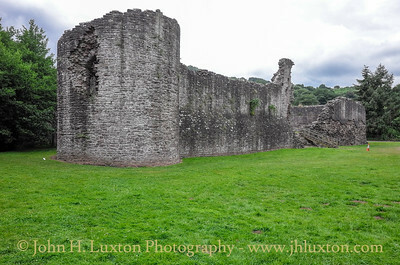 The walls of Skefrith Castle seen from near the Watergate. 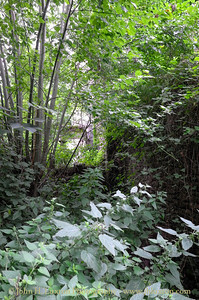 Skenfrith Mill Water Wheel can just be seen through the undergrowth. 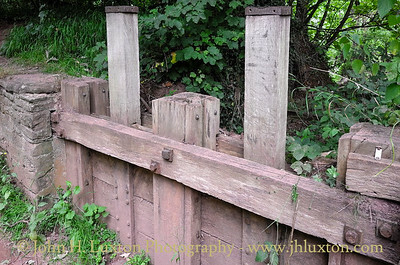 The former Skenfrith Mill sluice gate.